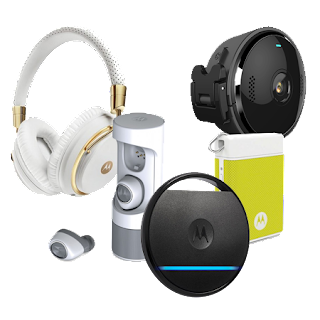 Home / News / This week in Moto: Android Oreo updates, concept phones and more! 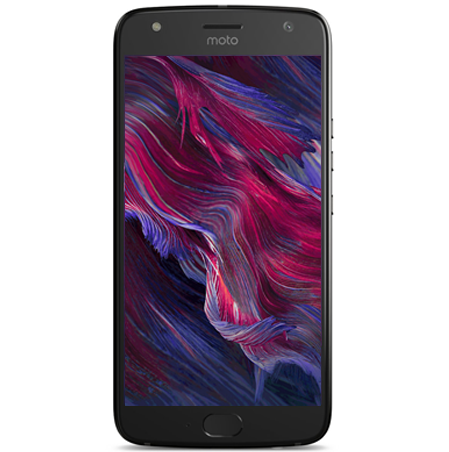 This week in Moto: Android Oreo updates, concept phones and more! This Week in Moto Mega-Post will cover most of last week's news in the Moto fans world. 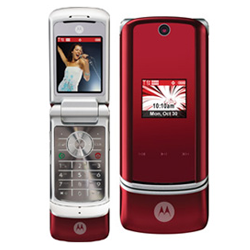 We do this every week, and a lot happened this week in the Motorola world, from some interesting concept phones from the past to a rather controversial list of phones that will get Android Oreo. Enjoy! 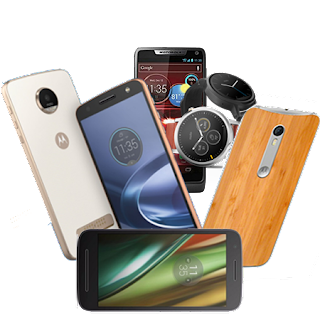 Official List of devices getting Android Oreo: we have shared our vision about Motorola's Android Oreo announcement. Here is the list of devices getting Android 8.0 from Motorola. 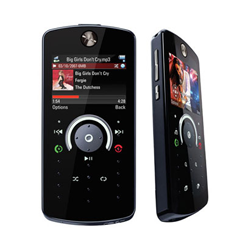 Unfortunately, some popular phones didn't make the list and many fans and users took to social media to express their anger, leaving this site and social media pages in a difficult position... and though we would very much like to be excluded from this narrative, we couldn't. Here is our honest opinion. 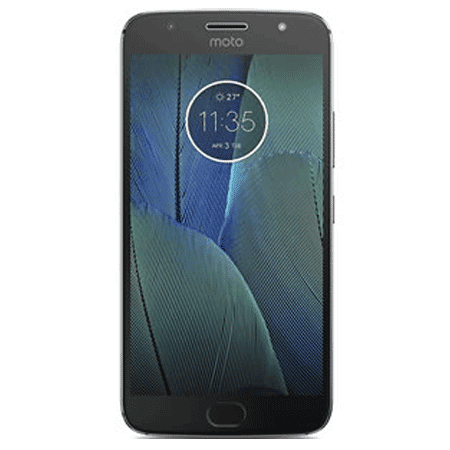 Deal for a limited time: you can get the Moto Z2 Play and a $300 Moto Mod combo with a 200 dollar discount at Moto's website. Check it out. 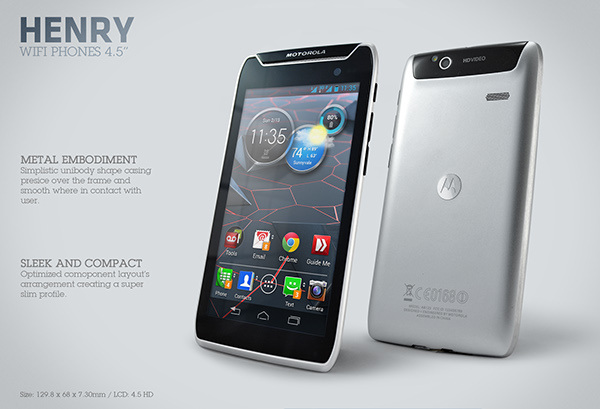 Unreleased Moto concept phones: we were on a treat this week with two unreleased concept phones from 2012. 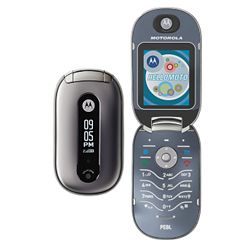 It includes a stylish Motorola Henry and a weird-looking Motorola Twister. You can check them out here and here. 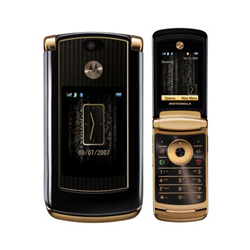 Motorola Fans rejoice: Motorola Fans is always embracing Moto's history. This week we covered the iconic AURA, as well as the classic Moto PEBL campaign. On top of that, we reached and celebrated our 1.5 million views since our launch last February...how cool is that!? Motorola Home buzz... We saw some Motorola Home stuff this week, including the Motorola Sphere being listed on Amazon for 200 dollars. 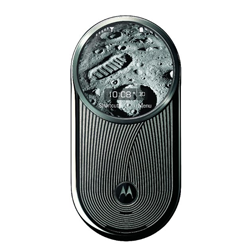 Motorola Home also released the Pulse Escape headphones in a gorgeous camouflaged edition. 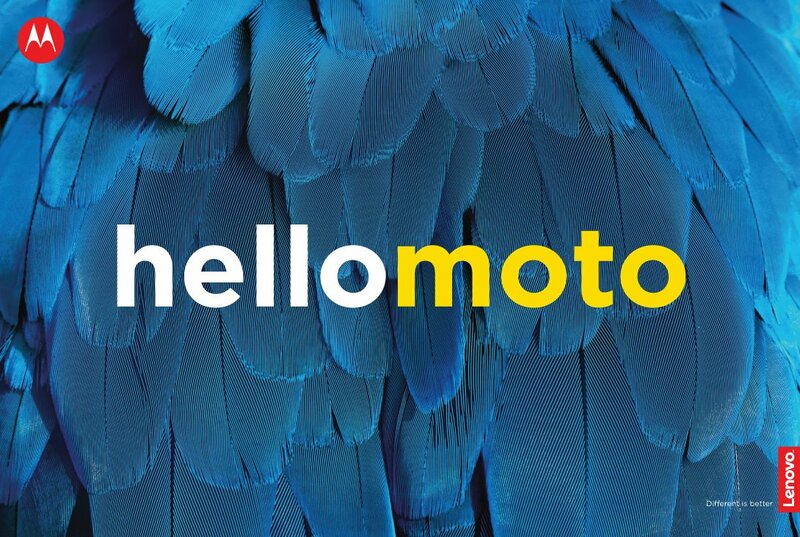 Plus, we talked about the new Dream Machine and some upcoming smart thermometers from Moto. 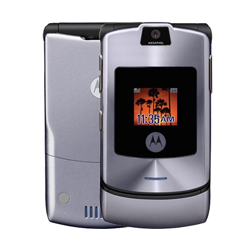 More Moto news: here is a guide you should read before buying a RAZR in 2017. 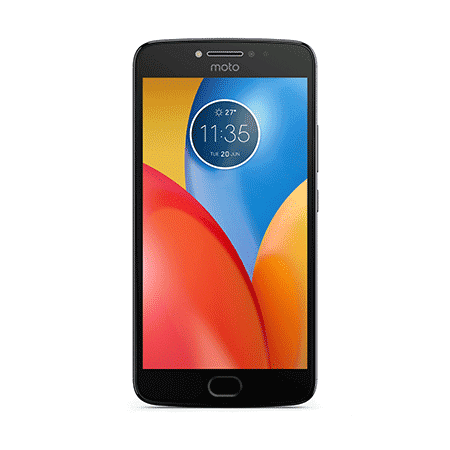 Oh, and we reviewed the Moto Z Force. 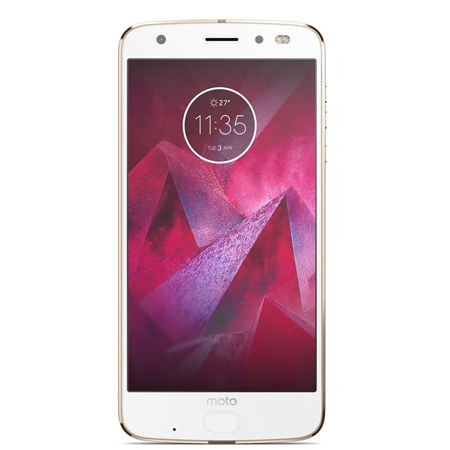 At the same time, we compared the iPhone 8 Plus to the latest Moto Z2 Force flagship here.